Kids, have fun and learn to be safe at the same time! Learn real self-defense and practice on an instructor wearing a padded suit. 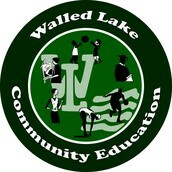 You’ll also learn fire safety, how to use 911, stranger awareness, drug resistance, first aid and more. Cartoons, art, physical practice and classroom games are just some of the fun ways you will learn in this camp. Parents, nothing is more important than our children. This camp is more than just a week of fun, it’s an investment into a lifetime of safety. Campers must bring a lunch, drink, snacks, water bottle and sunscreen daily. 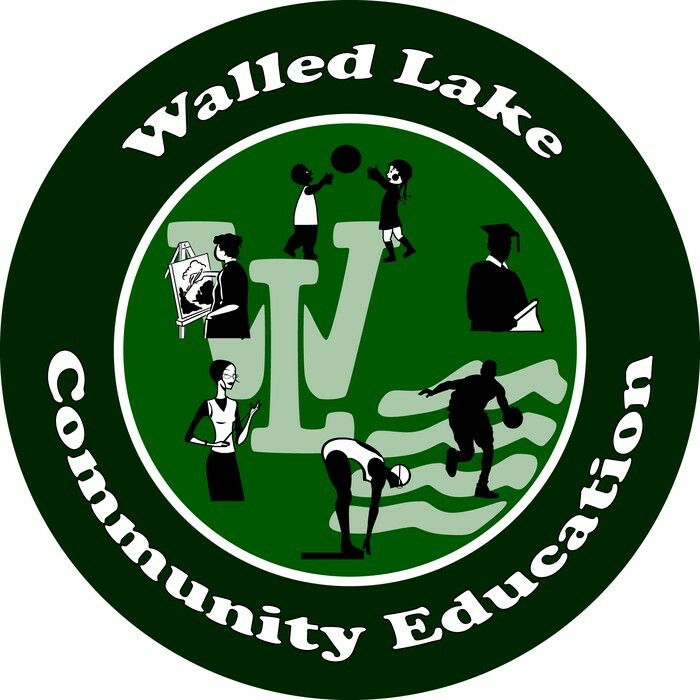 Teaching child safety since 1990, we have the experience that empowers kids with the knowledge, skills and mindset that they need to stay safe. 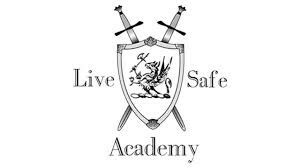 For more information, visit www.livesafeacademy.com. Visit Live Safe Academy's website!